Unique and Scientific Vastu Solution based on the matching of an individual’s Directions with the Directions of House and Workplace. 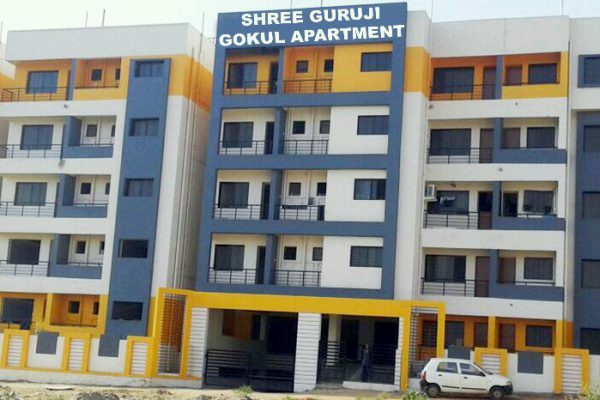 First time in the history of world and residential complex construction a project “ Guruji Gokul” was conceived with an intent of life,time happiness for the residents. With this huge success and non-stop enquiry for more flats Dr. Shri Chandrshekhar Guruji presents our brand new project “Guruji Enclave” at Keshwapur, a prime location in Hubli. 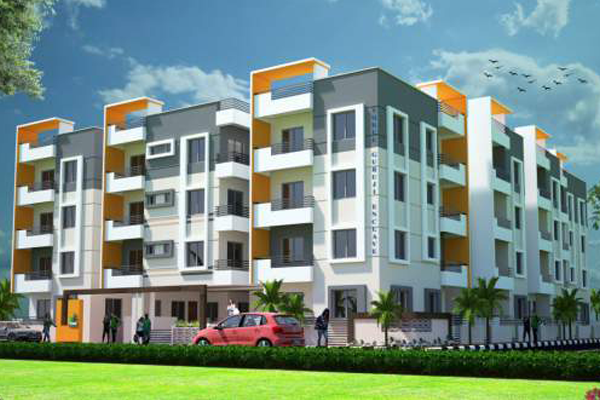 Fully occupied luxurious Gokul apartment with 49 flats. 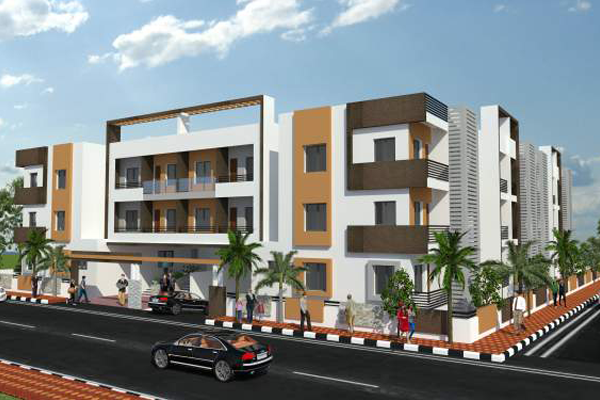 First 100% Vaastu apartment residing in the prime location at Hubli. The Flat is designed as per “SARAL VAASTU” with solutions for all life related problems like Health, Wealth, Career, Education, Relationship / Marriage in one’s journey of life. A feeling of Individual home is ensured.